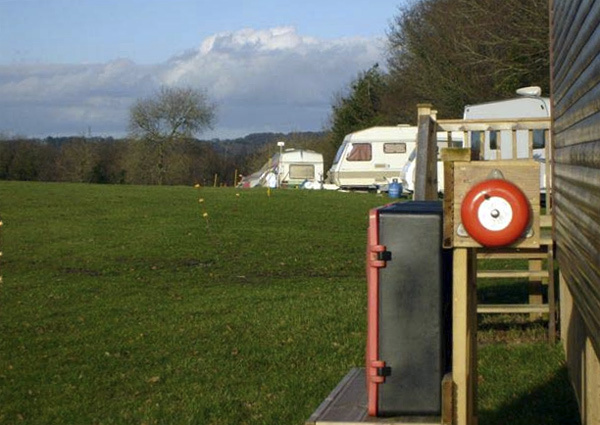 Traditional, farm-based campsite situated on a hill top site sheltered by high hedges. Located between Charmouth and Lyme near the bus route. Pleasant downhill walks through fields offer great views over Dorset’s coastal scenery. New (2010) purpose built toilet/shower block with coin operated hot showers. Spaces for tents, motorhomes and caravans with 30 electric hook-ups available, spread around the perimeter of 5 acres.